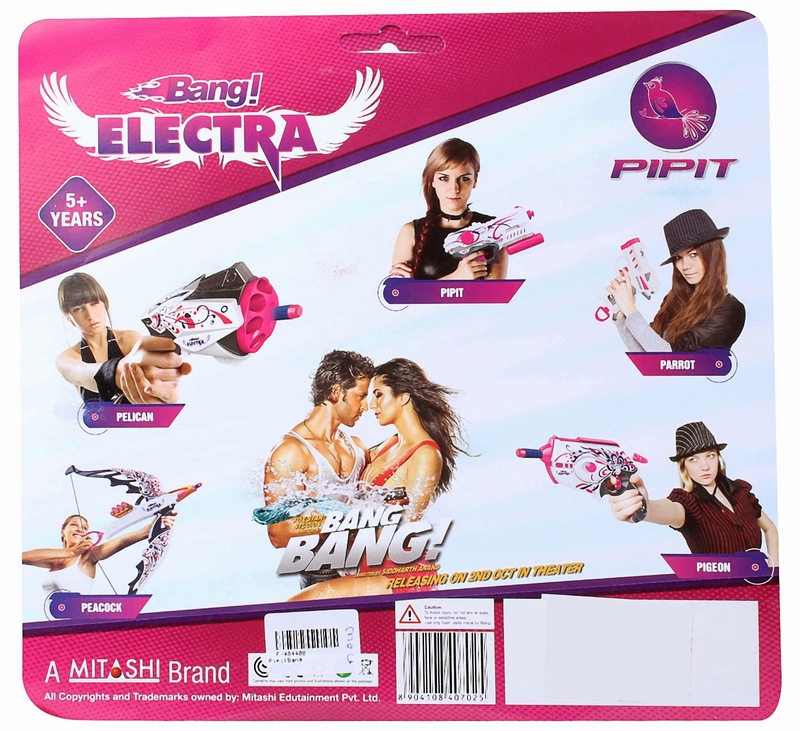 Want a girly Snapfire, or a pink Triad? They've got those. 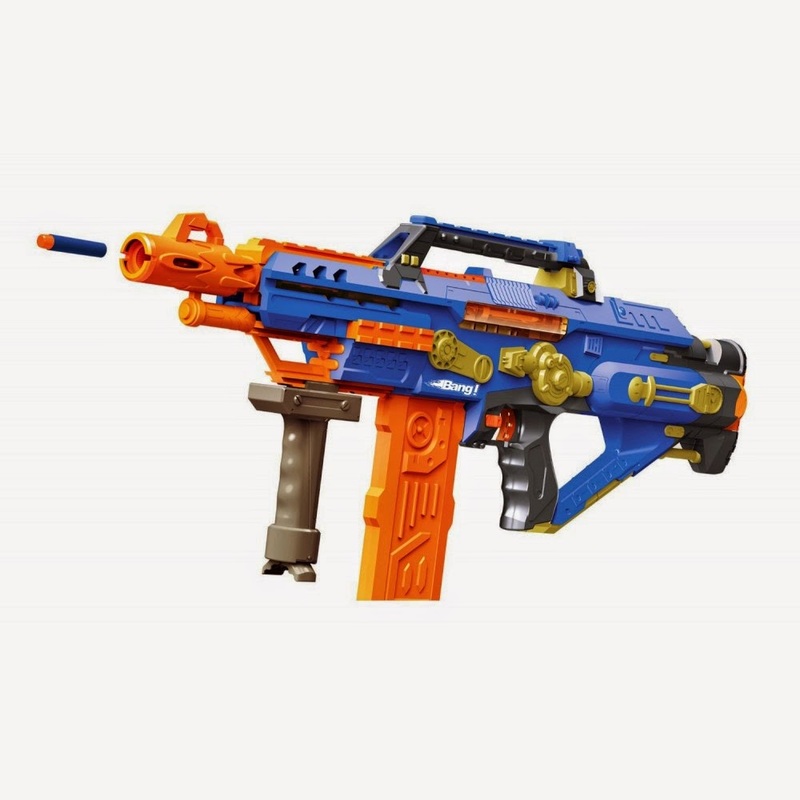 How about a tacticool Buzz Bee ripoff, another Photon Storm type blaster, or a Stampede? Yep, they have those, too. Care more about the actual movie tie-in? They have a bunch of themed pistols for that. There are even a few Youtube videos, ranging from the initial unveiling to some cheesy commercials. I know that imitation is the highest form of flattery and all, but this seems a bit much, don't you think? What a f#&^$&ing fake! The stampede legit looks identical to their one. How the hell do they think that they can get away with that. 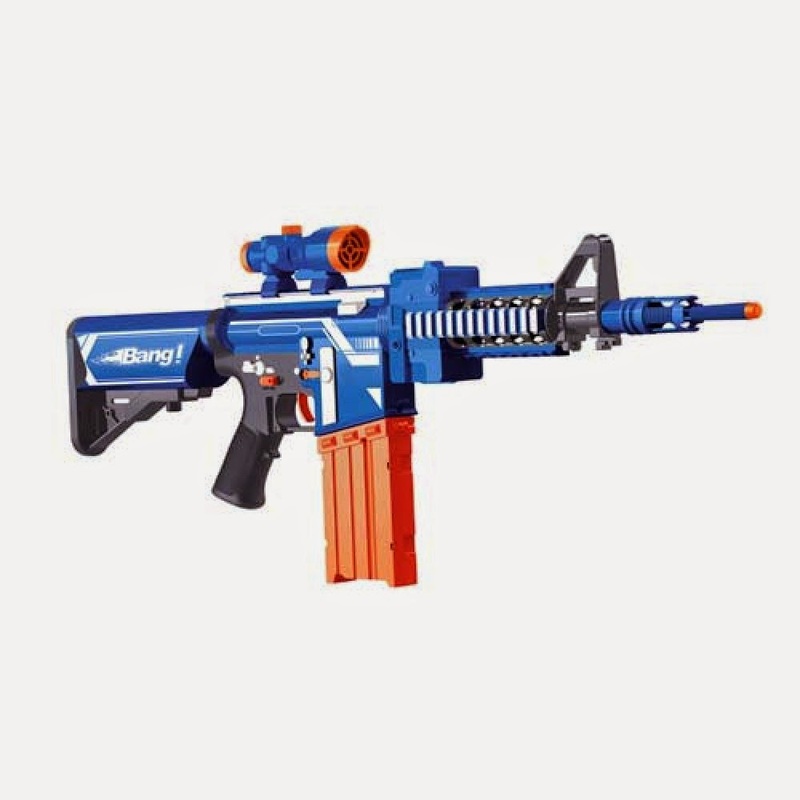 If you've ever seen the crappy nerf M4 thing, the first blue gun looks exactly like it. the striker blasters have been around for a long time. I like the blue stampede. Hello Buffdaddy,Thanks a lot i am searching this tutorial for get rid of attributes problem you make my problem come to solution. I have also seen your video carefully.useful link about it outsourcing companies ranking. This YouTube video is really fantastic. I have seen this video very attentively. I am very satisfy to see those tips. And you have edit very well to make this video. Thank you so much for your hard work. I want to read more about this post. This kind of Facebook video clip is absolutely great click to read. We have noticed this kind of video clip extremely constantly. I will be extremely gratify to find out people suggestions. And you also have got change well to produce this kind of video clip. Many thanks a great deal to your work. In the event that you are wanting to outsource some individual for your blog, should get the entire bundle. There are outsourcing firms out there that represent considerable authority in useful website that you can exploit of.